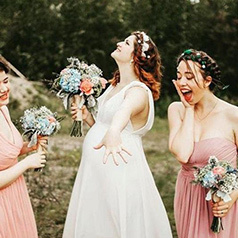 Dressing your bridesmaids isn’t always easy. 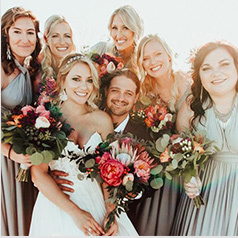 Keeping everyone happy and feeling beautiful while staying true to your vision can be a challenge. 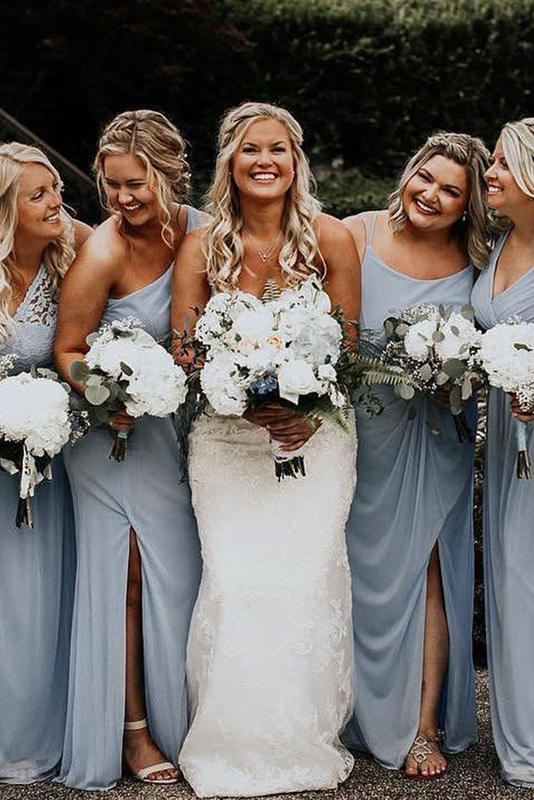 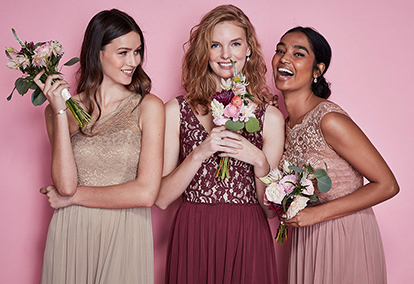 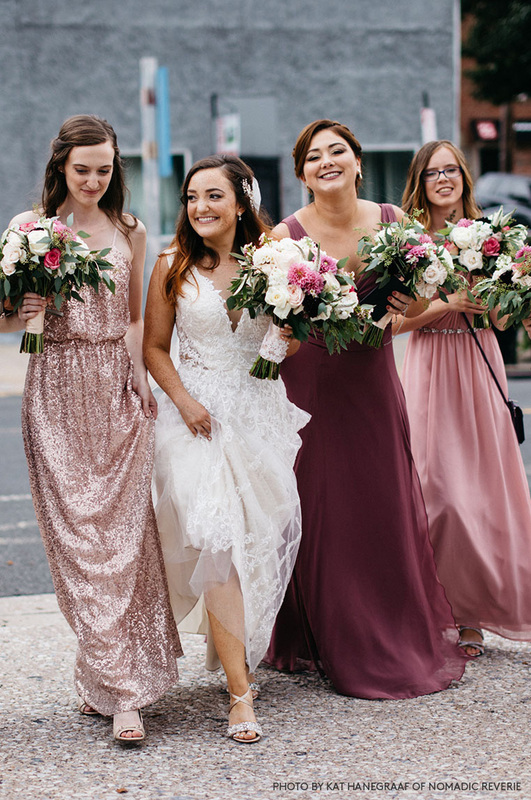 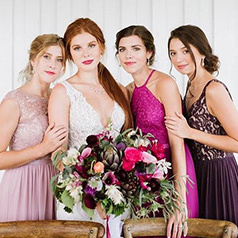 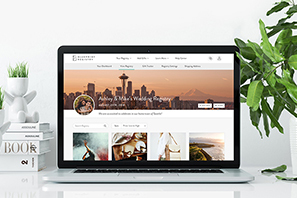 We’re here to help you find inspiration for your bridesmaids: looks that will please even the most opinionated set of BFFs. 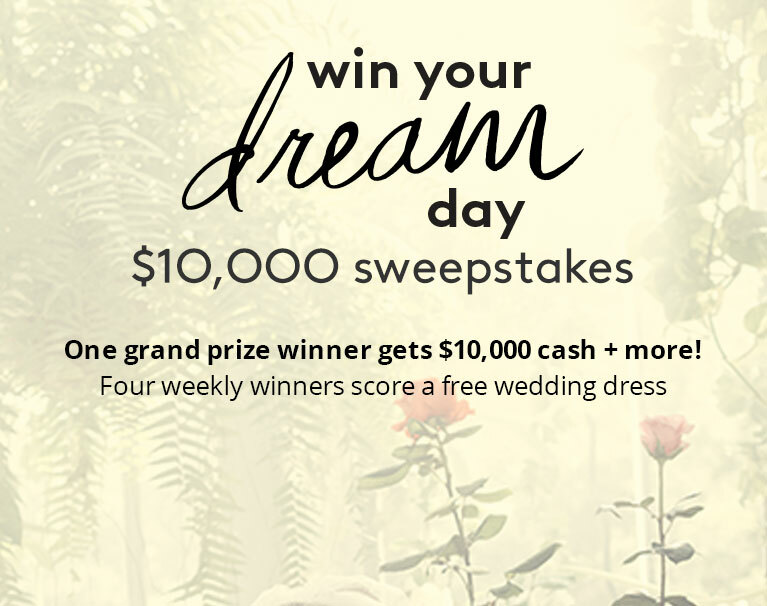 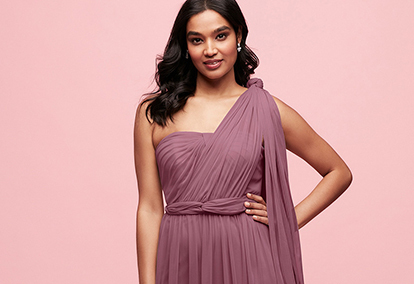 Explore our most popular bridesmaid dresses to see what’s worked for other squads, and flip through our 2018 Look Books for gorgeous bridesmaid dress images to help you imagine what your day could look like. 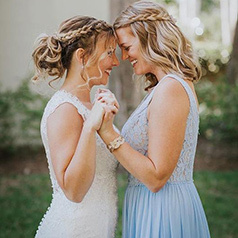  Your wedding is a reflection of your personality and relationships, including the dearest friends and family who are there to support you. 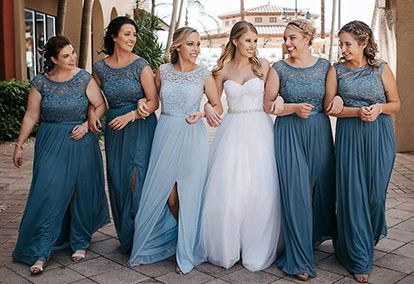 Tell the story of your crew with thoughtfully chosen bridesmaid styles that highlight your friends’ unique beauty and harmonize with your wedding’s theme. 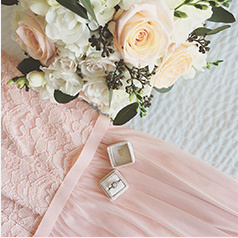 Still trying to pull it altogether into one beautiful picture? 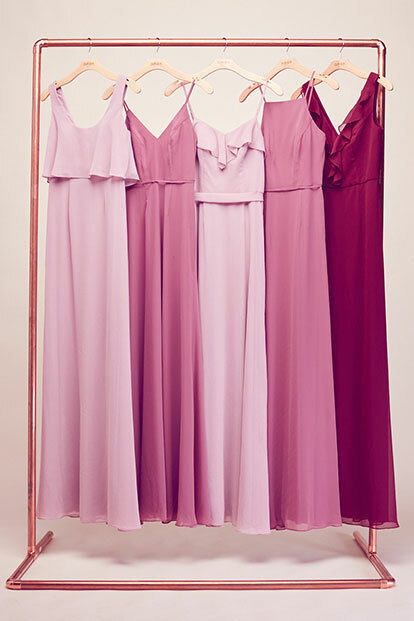 Get inspired by our top bridesmaid dresses and style guides!